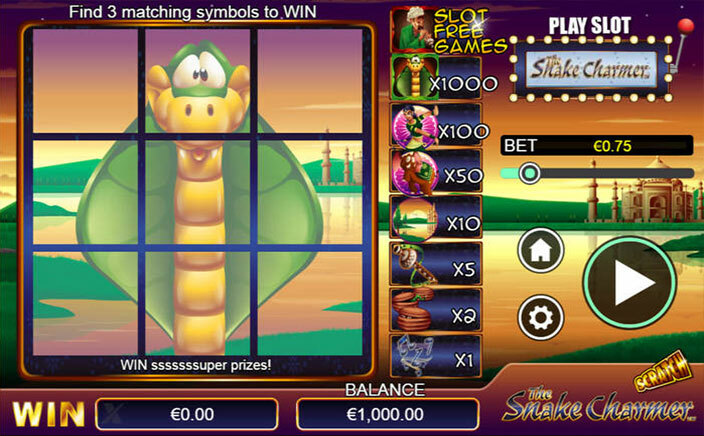 Wild substitutions: The wild symbol in The Snake Charmer Slot is the snake and you can take the snake’s help to complete your paylines and get some cool winnings. 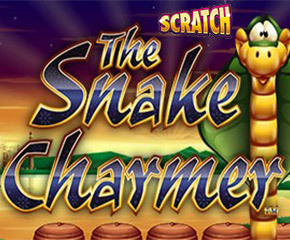 Free spins: The snake charmer is your scatter symbol and when you manage to get three to five of these symbols on the reels, you will jerk the snake charmer awake. Once he’s awake, he can get down to the serious business of charming snakes and make the snake dance to his tunes. You can start off with ten free spins during which you have the snake slithering on to the reels to give you some expanding wilds. It is a great way to win some more cash this way.